Are you planning to do a significant amount of travel with your iPhone? Then you should be prepared before you even walk out the door. Here are the top ways to make sure your iPhone is ready to travel to the ends of the earth with you. 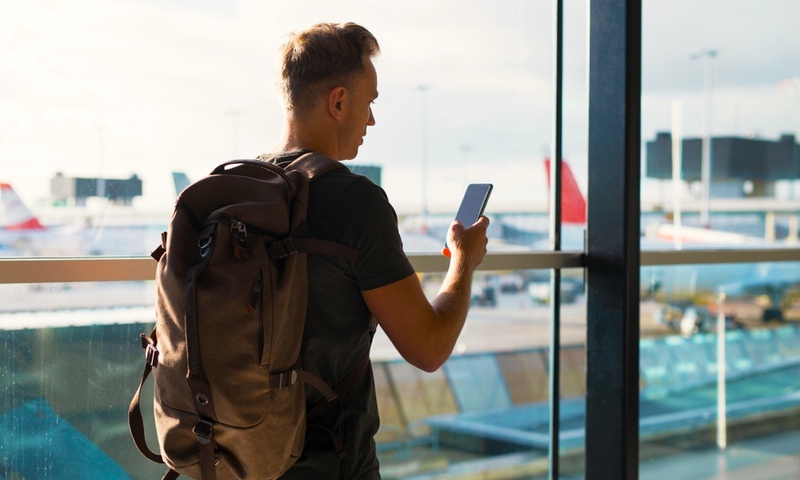 Continue reading to learn some of the Best Preparation Tips for International Travel with an iPhone.